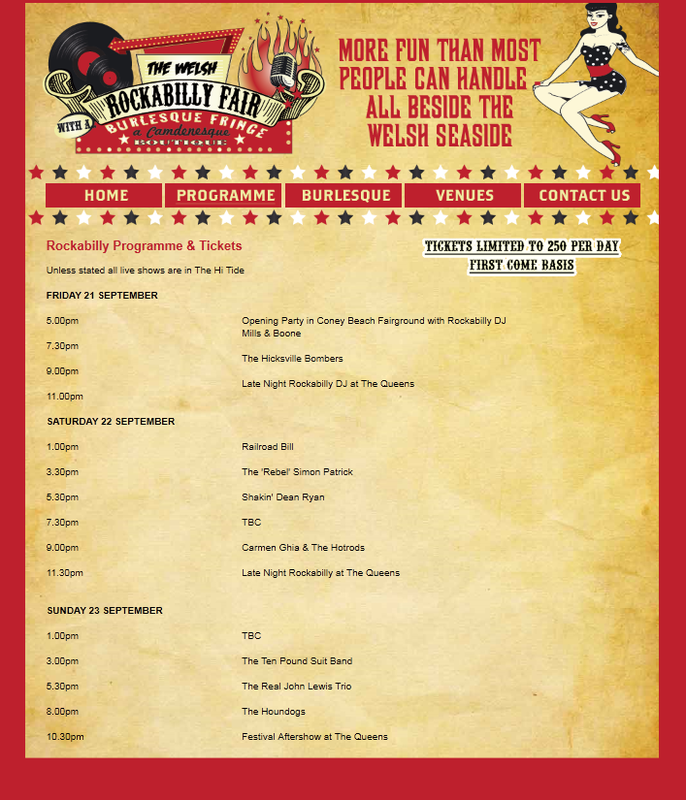 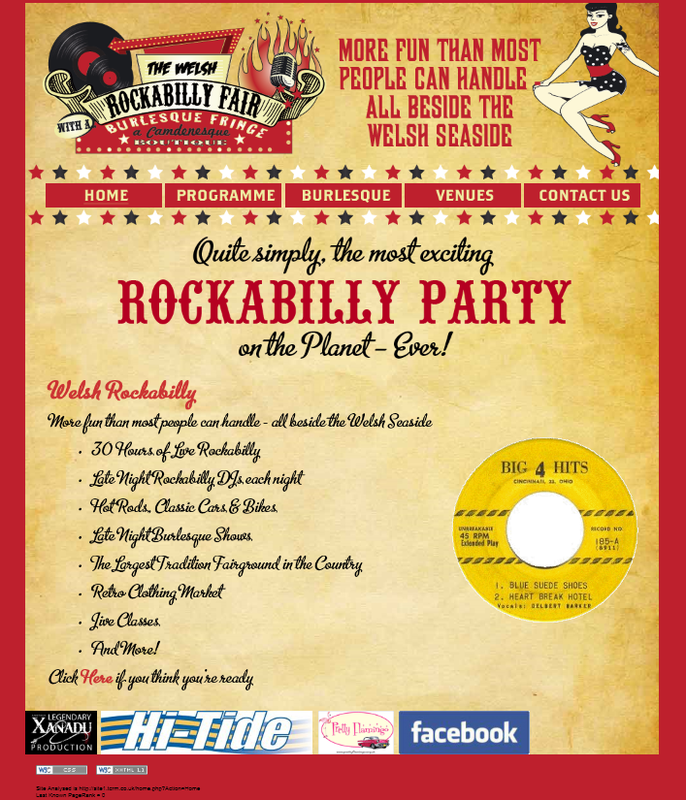 Quite simply the most exciting Rockabilly Party on the planet ever! 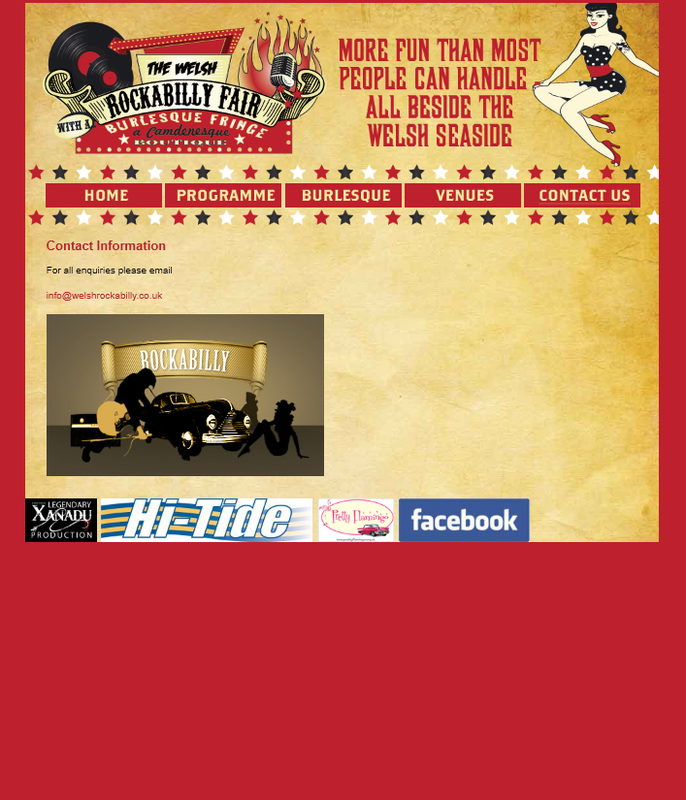 More fun than most people can handle all by the Welsh Seaside. 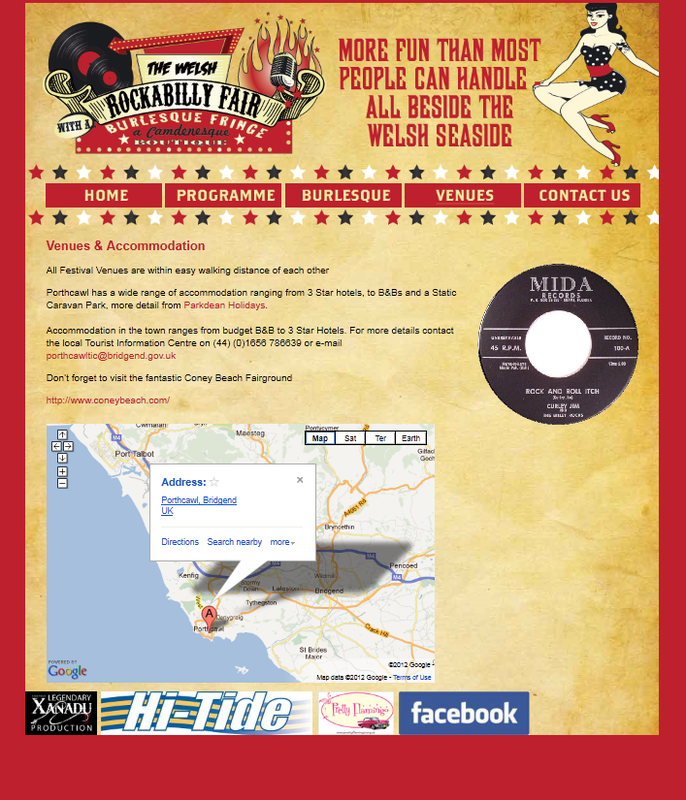 Live shows to be held in Porthcawl at the Hi Tide.